How Can I Make My Kitchen Energy Efficient? Commercial dishwashers, considered to be one of the largest water and energy consumers in the commercial kitchen, often using more than two-thirds of the overall water use. It is important to look at models with a heat recovery condenser device, reduced-size wash tanks, more efficient wash and rinse pumps and better water filtration technology etc. Commercial refrigeration units vary greatly in energy efficiency depending on the type required so making sure the correct model for the job is sourced initially is a start. Next year F-gas will be enforcing a new energy labelling system to commercial refrigeration making it clearer for catering equipment buyers on energy efficient models. Opting for an induction hob is an investment well worth looking in to. On average, an induction hob has an efficiency rate of approx. 90% compared to that of gas at 52% and traditional electric at 55%, because it only switches on when the pan is in contact with the electro-magnetic field created by its electrical coil. This produces little heat waste so the kitchen ventilation system doesn’t need to work so hard due to the kitchen being cooler, therefore saving energy. All of these factors make induction cooking more of an energy efficient choice. Upgrading to a combi-oven is a sound decision, not only for the purposes of energy efficiency but also for time efficiency within the kitchen. The combi-oven unit is a multi-tasker which can reduce energy costs by around 50% because they offer faster cooking times. 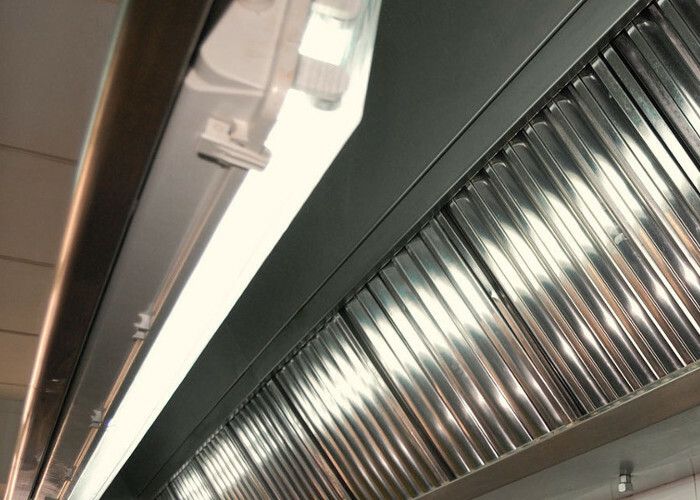 They illuminate the need for multiple cooking units, saving initial costs on equipment. The kitchen ventilation system represents one of the largest consumers of energy within the commercial kitchen using 50% of the overall energy used, often because it operates at full capacity even during idle times. It is important to have a well-planned system that best suites the environment it is to work in, keeping the air quality at a perfect temperature, humidity, and comfort. The option to install an energy management and safety control system to the ventilation system would be advantageous. To successfully reduce and minimize waste you have to want to do it. Most waste comes from the kitchen, so to reduce, re-use and recycle would be massively beneficial for your business. 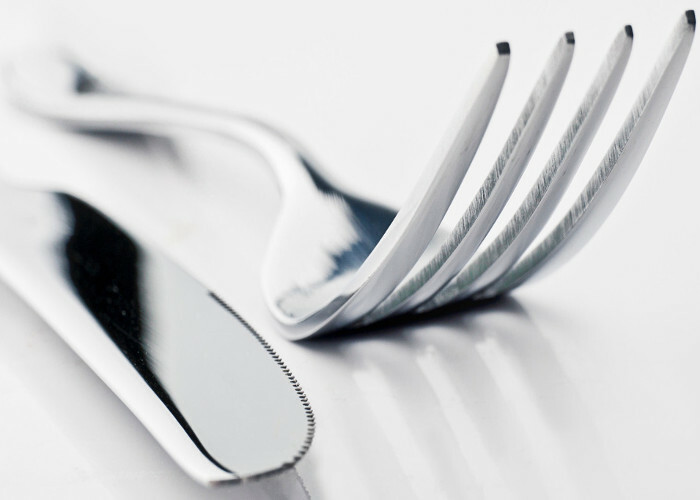 With the combination of good practice of minimising waste production and using the most energy efficient and environmentally friendly means of dealing with the food waste can contribute to the money saved in the kitchen. Installing a food disposal unit can be a worthwhile investment. While the first steps to a “greener kitchen” are the purchasing of energy-efficient equipment, it is equally important in establishing operational and maintenance procedures which also contribute to the effective running of your commercial kitchen. 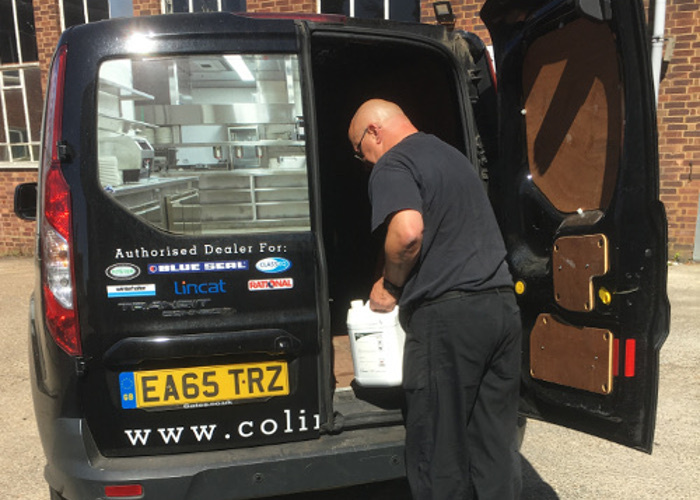 Colin Hill have nearly 40 years of experience in commercial kitchen design and installation. We understand the daily demands that a commercial kitchen faces as well as the problems that need to be overcome. To speak to one of our team about your project, call us or alternatively complete our call-back request and we will call you at your most convenient time.